It’s the first nine weeks of school, and our children enter a new grade with all the hope in the world, that THIS school year will be great. We parents and grandparents reassure our loved ones that everything will be wonderful. After all, it’s a fresh start! Then, unfortunately, reality hits. Cheery smiles we saw on the first day of school gradually disappear as tests, course requirements, and homework begin. Energy and liveliness often gives way to lack of enthusiasm or downright anxiety. The question becomes, how do we somehow keep those precious first-day positive feelings throughout the year? Happiness is the answer. To prevent students from getting discouraged and from falling behind in school, it is of crucial importance that they feel happy. What is your school doing to entice their students to show up, have a good time, and connect with one another without the internet? Since 1992, Cortona Academy has not only learned, but also instilled the practice of incorporating exciting “ice-breaker” activities and socials from the very first day then throughout the entire school year. We have discovered that starting off the school year in a good direction equals ending well, too! 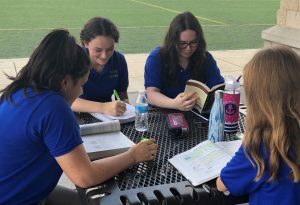 Fusing these exciting activities and events into our school day is especially crucial at the start of the school year, as it allows everyone (both current, new, and/or our late-start transfer students and their parents) to feel accepted, involved, and motivated. Cortona Academy programs promote social-emotion competence (SEC) through positive peer relations, personalized academic programs and flexible schedules that set aside time for valuable, exciting school community activities and events. 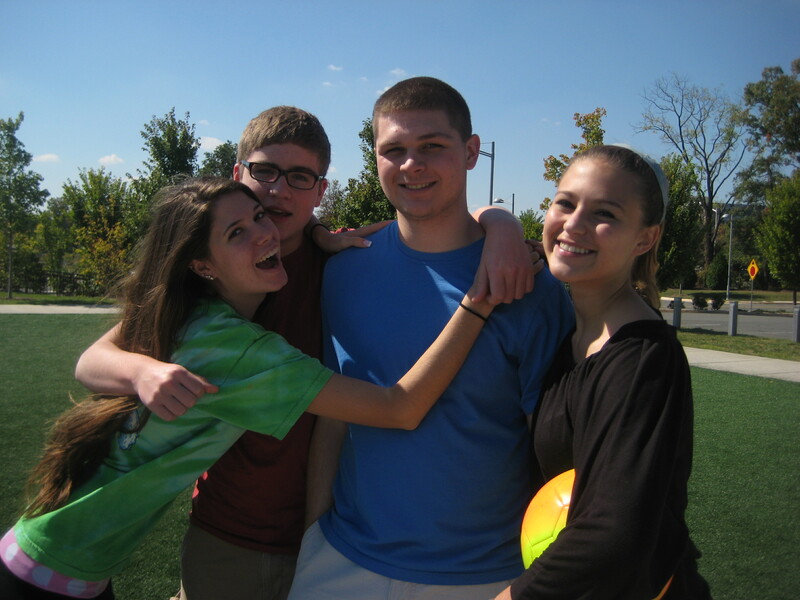 For example, Cortona Academy is only into our third week of school and we already held four wonderful events. The first, a Meet and Greet Breakfast for staff and families welcomed our new Cortona community members, followed by both student and then parent orientations, easing the summer-to-school-year transition. 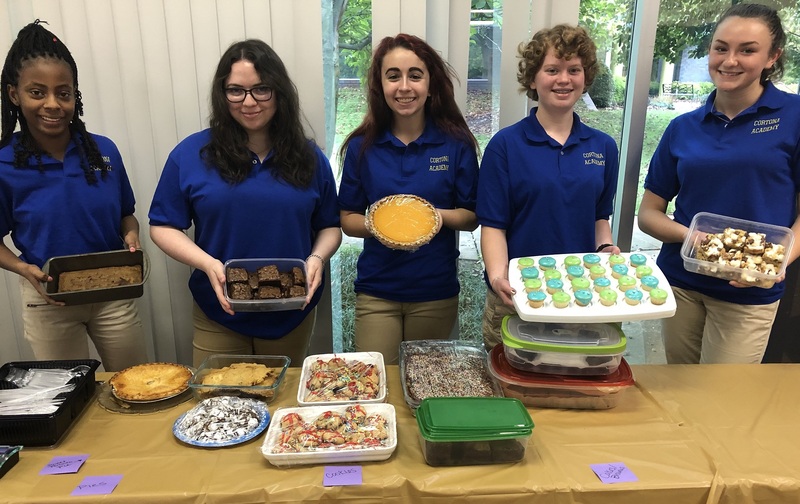 Topping off the third week was our annual Bake-Off encouraging gleeful, friendly competition between all the students, each striving for the grand prize for the best cookie, cake, or gluten-free dessert. What a hit! Events such as these spark communication, new friendships, and joy, in other words, happiness. Should this not be a standard for every, single day of a child’s life? If it is not, how can we expect students to attend school, let alone do all the homework, projects, and reading that is necessary to succeed? To be motivated, students HAVE to be at least confident that each school day will be interesting, and joyful. 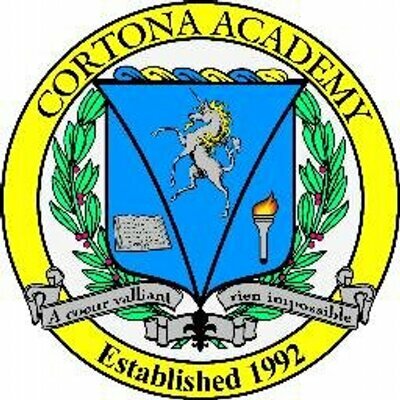 Cortona Academy’s promotion of social and emotional learning is experiential and progressive throughout the school year. We are proud to attend nearly twenty field trips throughout the year ranging from the DOME Open Heart Surgery Experience to attending sports and cultural events. But we have discovered over our 30-year-history that it is our early, on-site events that keep students coming back, keep them happy to be at school, and keep them interested. Our students can now look forward to October’s family potlucks, charity events, guest speaker presentations, chili cook-offs and parties. This large range of events and activities allow our professors to observe and appreciate students in settings outside the classroom and gives parents a chance to socialize with us. This, in turn, allows both students and their families to feel connected to their school community and to feel encouraged towards a happy, positive school year.